Massai Teaching - Volunteering | Responsible Travel | Experiences Abroad! 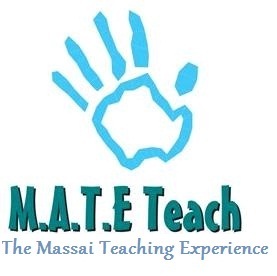 M.A.T.E Teaching Project, is intended to help the Masai people without losing their land and cultural heritage. Through education, the Masai will be able to do business, take up agriculture and survive independently. Volunteers will teach students aged 6 to 17. There are many subjects you can choose to teach from and you’ll find the students extremely eager and mostly well behaved. Education is free for all Tanzanians. Yet not all of them are educated. There is lack of schools, and even worse, a shortage of trained teachers. In our Massai village set out of the Mt. Kilimanjaro, the school desperately needs volunteer teachers. The Masai for long have suffered due to illiteracy, poverty and lack of skills. They live a nomadic life, attending their cattle but due to failure of rain and many other calamities, they’re suffering from starvation and risk losing many of their people due to migration to urban areas for work. 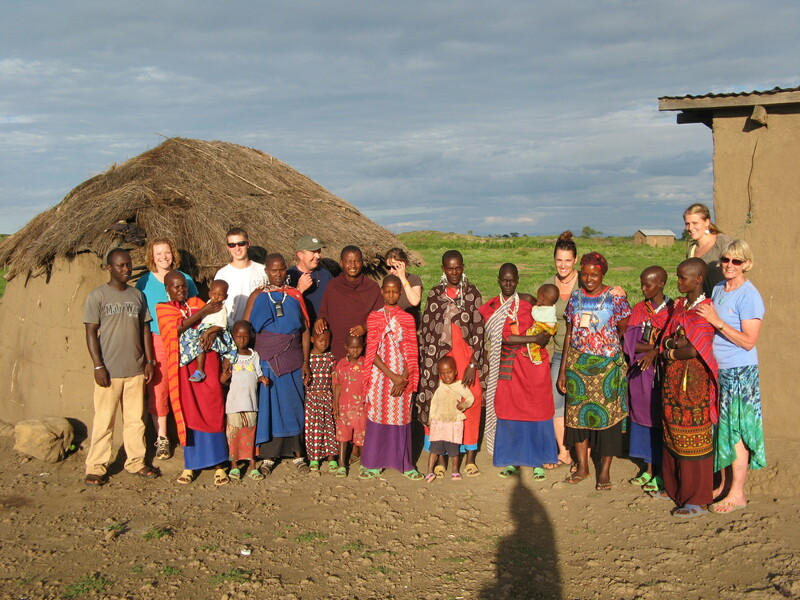 Our volunteers help the Maasai communities become more aware of social, economic, and political issues affecting their well-being. Helping the massai to assimilate in to their current world while still continuing the traditions. Always stressing the importance of education, our volunteers teach english at the local school to both children and adults, enabling a massai member to finding work and provide for their family.